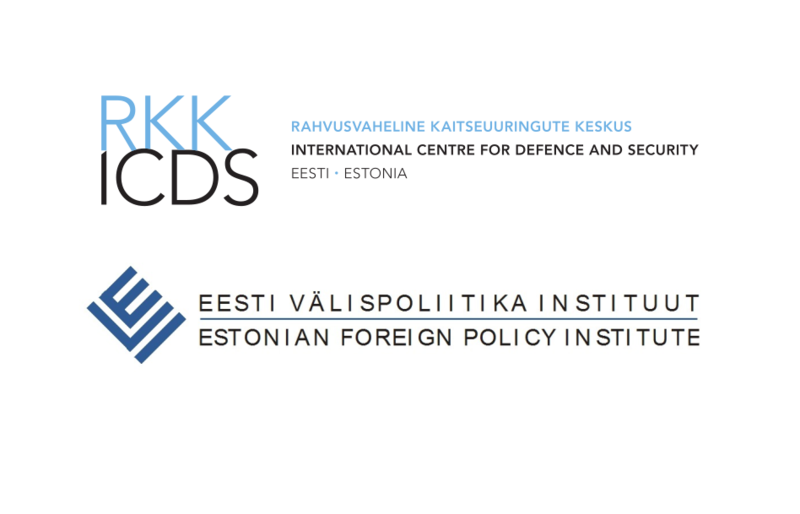 As of 1 January 2018, the Estonian Foreign Policy Institute has been merged with the International Centre for Defence and Security (ICDS). As a result of the merger the Estonian Foreign Policy Institute will operate as an autonomous unit underneath the ICDS, concentrating on research in the fields of foreign policy and international affairs. It will aim to provide high-quality research and analysis with a focus on topics that have key importance for Estonia, including developments in the EU, Russia and transatlantic relations. As of February 1st, the Director of the Estonian Foreign Policy Institute will be Dr. Kristi Raik. 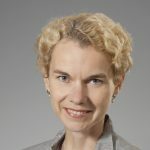 Kristi is at the moment working as a Senior Research Fellow at the Finnish Institute of International Affairs (FIIA) in Helsinki and is an Adjunct Professor at the University of Turku. She is currently also a non-resident research fellow at ICDS. Prior to joining FIIA Kristi served inter alia as an official at the General Secretariat of the Council of the European Union, as a Visiting Fellow at the Centre for European Policy Studies in Brussels and the International Centre for Policy Studies in Kyiv. From January to March 2015, she was Acting Programme Director of the European Union research programme at FIIA. Kristi has a PhD from the University of Turku. She has published, lectured and commented widely on European foreign and security policy.